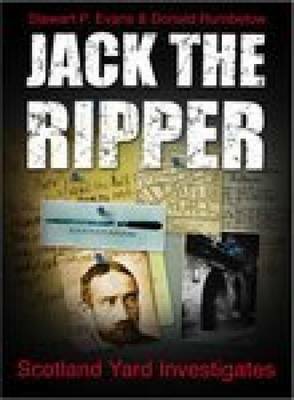 Drawing on their unparallel knowledge of the Jack the Ripper murders and their professional experience as police officers, the two doyens of serious Ripper writing join forces for the first time to write the definitive book on the case from the perspective of the police investigation. As the title declares, this is the complete investigation and is full of new insights and information on the murders and who might have committed them. The authors re-open every aspect of the case and offer a balanced account that does not favour any one suspect or motive. 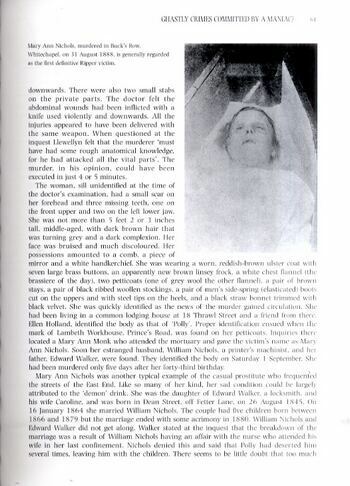 By viewing the case through the lens of police procedure, they have uncovered clues and links that have remained undetected for over a hundred years. 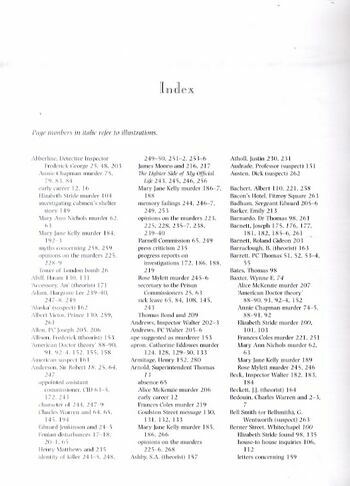 Evans and Rumbelow also extend the investigation beyond the 'canonical' five victims and add other murders investigated at the same time that bring the total to twelve. 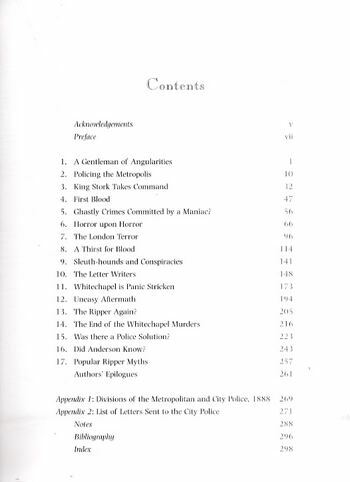 "Jack the Ripper: The Complete Investigation" strips away much of the nonsense that has accumulated since 1888 and draws the reader into the world of police investigation in Victorian London, reopening files on a case that will perhaps never be solved, but will always fascinate.